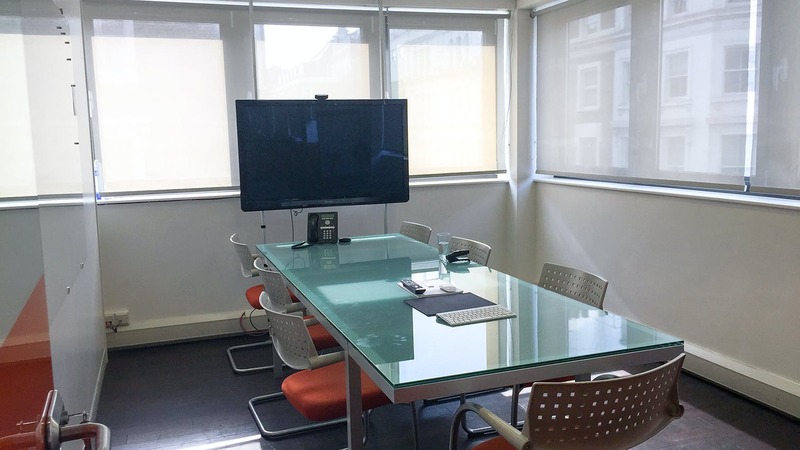 Open plan office to let in Notting Hill, W2. 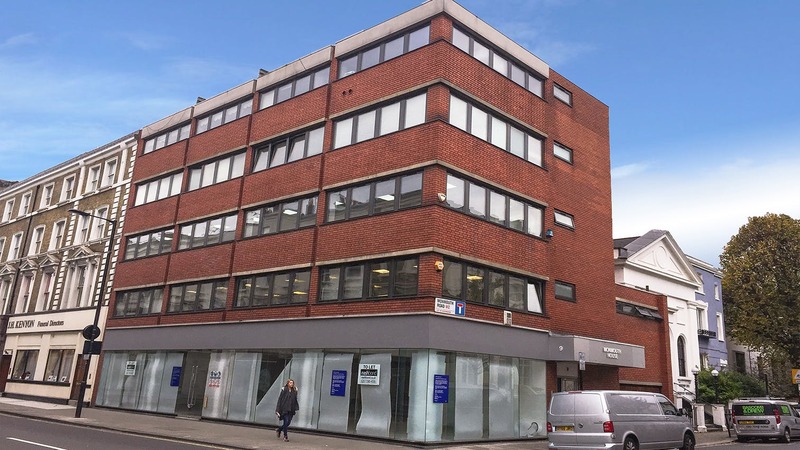 Monmouth House is situated on the corner of Westbourne Grove and Monmouth Road. 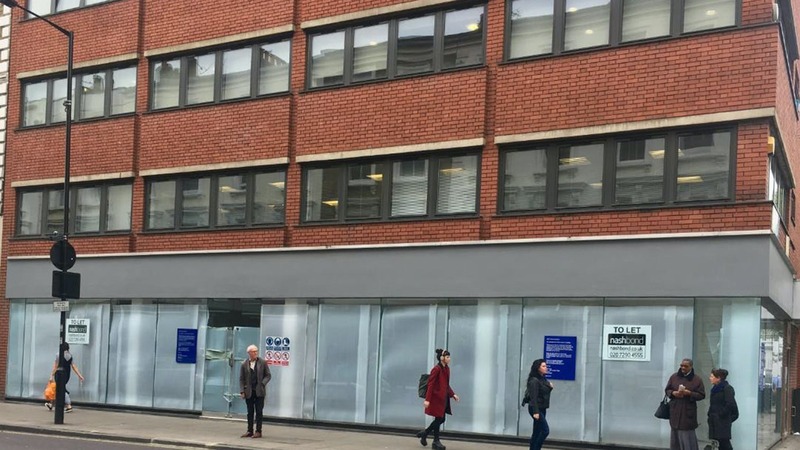 It is conveniently located for the facilities of Notting Hill with its abundance of restaurants and shops, and Queensway, with the Whiteleys shopping centre. The closest underground stations are at Bayswater (District & Circle) and Queensway (Central line). Paddington Station is within walking distance or a short bus ride away. The entrance to the building is from Monmouth Road through recently redecorated common parts and staircase. The office is situated on the 1st floor and is an open plan area with very good levels of natural light from 2 sides and skylights. The offices are to be newly decorated and fitted with new LED lighting and flooring.